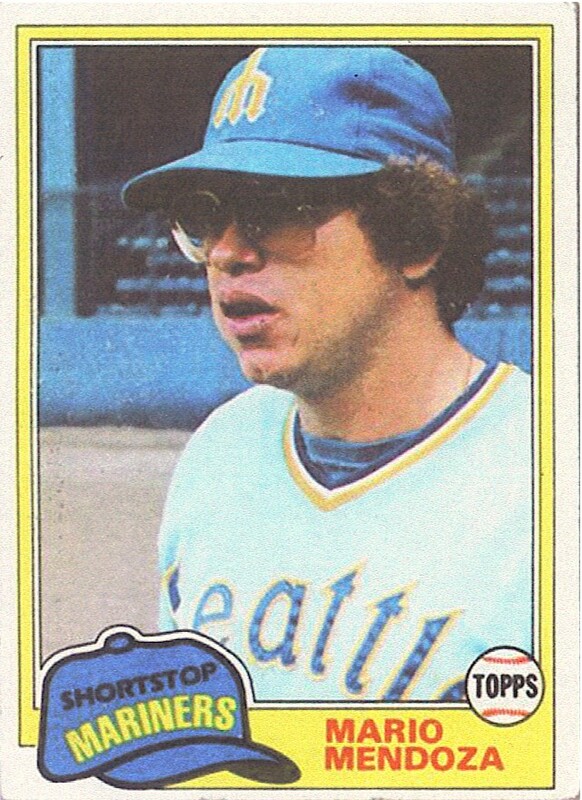 This entry was posted in Sports and tagged baseball, Mario Mendoza, The Mendoza Line. Bookmark the permalink. I wonder if someday there’ll be The McCourt Syndrome–where fans stop coming to games because they find the owner so obnoxious they don’t want to contribute even the price of a beer to his stash. What did the Dodgers have the other afternoon, 8,000 fans? I think they did better than that at Vero Beach. On the plus side, it’s hard for restless fans to get that annoying wave going when there’s no one seated in the same section of the stadium. His son, Mario Mendoza Jr., was smart enough to realize that his namesake legacy was something to be left alone. “Hijo” is a pitcher in the Mexican League.